Surname & Surname has been appointed by HotelTonight to handle the company's consumer and corporate PR following a competitive pitch. The agency, part of the Blue Rubicon Group, will work with the company’s marketing and comms team to raise the profile of the brand in the UK among key influencers. 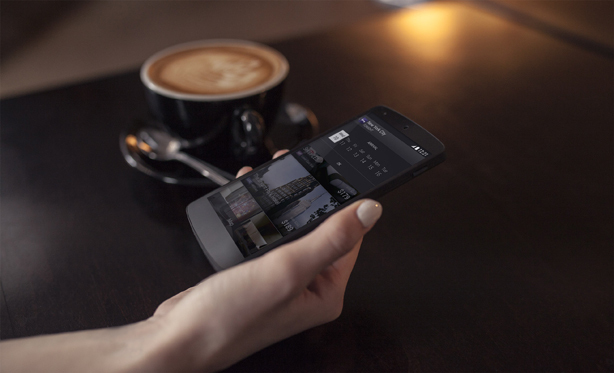 The HotelTonight app allows users to book hotels immediately for that evening or in advance at more than 500 destinations worldwide. Alia Jamal, senior consultant at Surname & Surname, said: "In addition to raising the profile of key spokespeople we’ll be looking to create disruptive and impactful campaigns that really stop and make people take note of the app as a global consumer lifestyle brand." Tomas Mendoza of HotelTonight said the company needed to be sure that the chosen agency’s ideas were "fresh and exciting and reflected the tone of the brand".